Thank you to all of our Gwaltney volunteers and the Roc Solid Foundation for partnering up to bring joy to a special little girl. 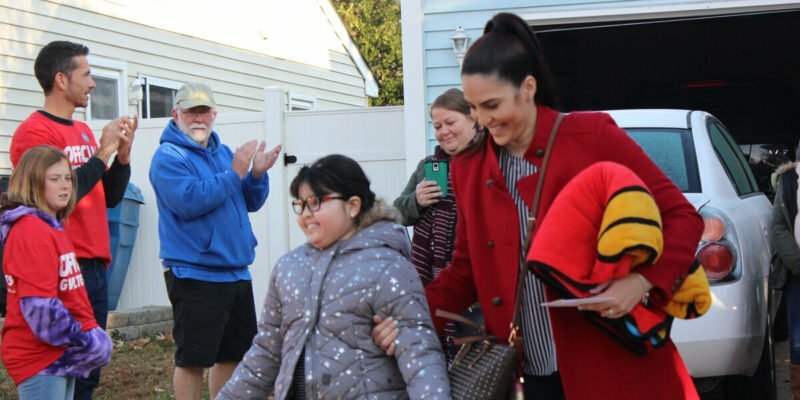 We wanted to give Nori, a ten-year-old girl fighting brain cancer, a bedroom makeover for a beautiful, vibrant and positive surrounding at all times. It doesn’t take much to make a big difference in someone’s life. Please get involved in an organization in your community and support those in need.